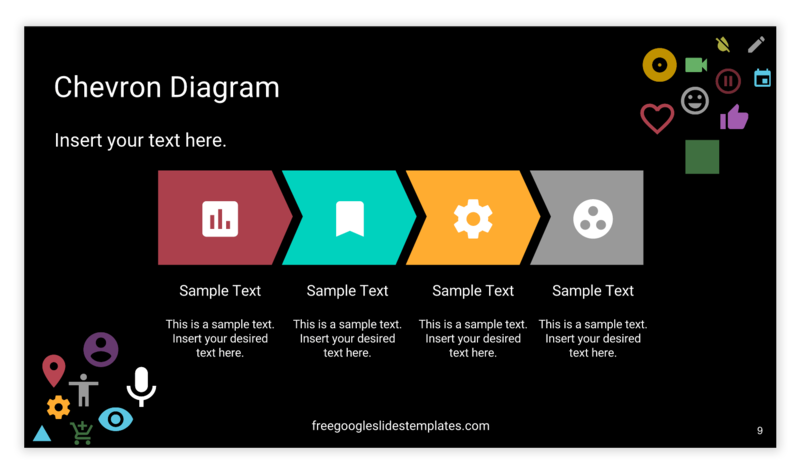 If you are looking for free templates for Google Slides then you have landed on the right page. Creating a good looking and effective presentation takes lots of efforts and designing skills from your side. But don’t worry if you don’t know how to create a beautiful presentation. Here in this post I am going to share a quick review about Free Google Slide Templates. You may be wondering what is Free Google Slides Templates? What is Free Google Slide Templates? 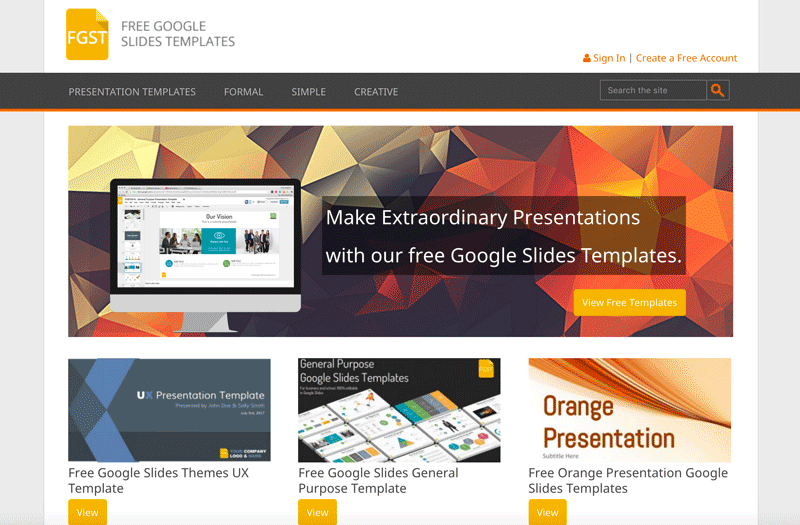 Free Google Slides Templates is an online presentation slides provider which allows you to use their fully professional and customized templates on Google Slides for free of cost. They have over 50 professionally designed presentation slides under different categories. These presentation templates are created through Google Slides Themes which are available on Google Slides Master. Here are some of the best presentation designs by Free Google Slides Template that I found really beautiful and attractive. These slides templates can be very helpful for your next business presentation but also presentations on education and other wide range of purposes. You can check out all 50 Google Slides Templates design by Free Google Slide Templates. In their catalog you can find all kind of presentation templates, from Formal, Simple presentation themes to highly customizable Creative backgrounds for Google Slides. What Make Free Google Slides Templates Best Over Others? There are dozens of free presentation templates that you can use for free in your next presentation. All templates are free to edit and download. 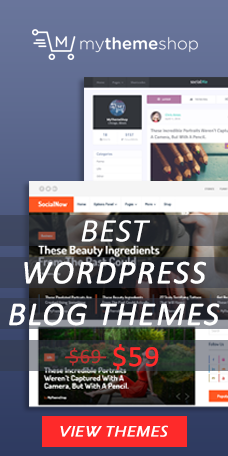 The templates are highly customizable as were created with shapes and using text placeholders. So, the end user just need to make a copy of the template and then edit the text placeholders. All slides templates by Free Google Slides Template can be exported as .pptx (compatible with major versions of Microsoft PowerPoint) and also works well in Apple Keynote. With this portability in mind, it means you can download themes to your personal devices and can edit them in Microsoft PowerPoint or Apple Keynote with ease. To use templates account creation isn’t necessary here. All you need is a Google account (if you use Gmail as your email service provider then you already have a Google account). If you don’t have a Google Account yet, it is very easy and free to create one. 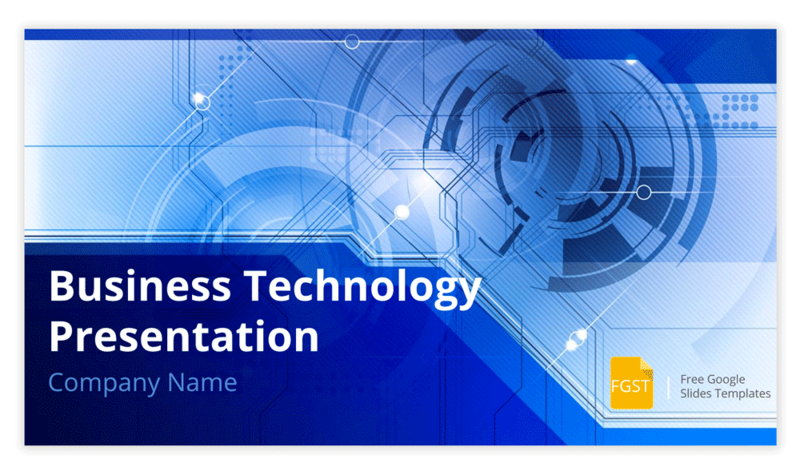 Everyone, yes everyone can use Free Google Slides templates provided by FGST. Graphic Designer, Business people or even students and teachers. With the widely adopted use of Google Slides, everyone can use these templates for free of cost. The only restriction is that you can’t distribute these templates designs online without making any changes or adapt them for your particular needs. 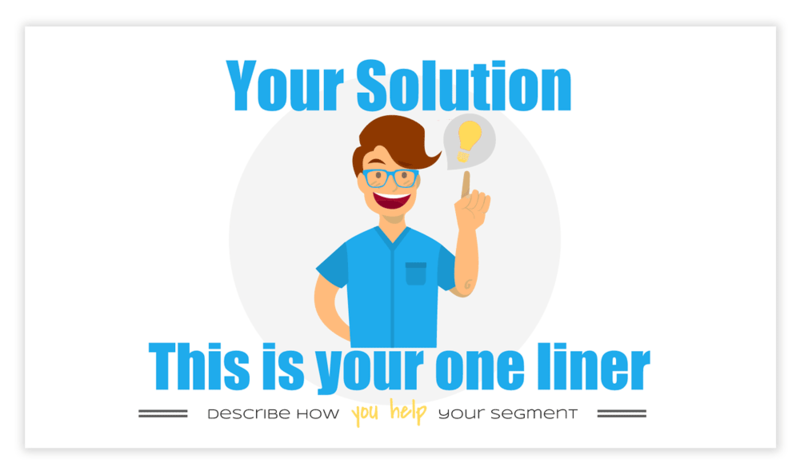 The flexibility in these templates facilitates the creation of presentations in Google Slides. Business people can build awesome business presentations and business plans with Google Slides, or even create compelling business dashboards, while educators and teachers can use the educational Google Slides templates to prepare their courses and lectures. You don’t need to create an account here get started with Free Google Slides Templates but if you want to, you can create one. This step is not mandatory but will allow you to get notifications every time a new template is published on the site and can help you to save your all work or activities in your account. It’s easy to create an account on Free Google Slides Templates. 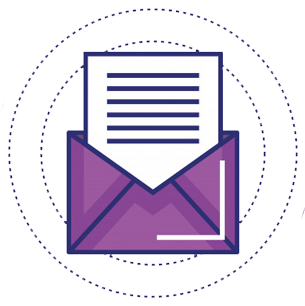 New users just need to specify the email address and then verify it. Finally, you can login to your account on FGST. Now navigate to the presentation template page. Here you can view the template demo on Google Slides Master. This will give you an idea about how your presentation is gonna look. How to Customize Templates with Google Slides? The customization process is really simple for Google Slides. Open the template page that you wish to use. Click on the gear button and open template in the editor. In the Google Slides editor you have to make a copy of the template to edit (Go to File -> Make a Copy). After doing this, you would have your own copy of the template under your account. In new copy of the template replace the default dummy text or text placeholders with your own presentation content. Free Google Slides Templates allow you to download templates to your personal device and edit or customize them in Microsoft PowerPoint. To do so, click on “Download for Microsoft PowerPoint” button under files in Google Slides Master interface. By doing this you will be able to download the template in .pptx format. And you can run this file with Microsoft PowerPoint. So if you are working on a slides design for your presentation or you are looking for a free presentation template design then Free Google Slides Templates is the perfect place for you. Templates are easy to customize and also support Microsoft PowerPoint too that will allow you to make changes in slide template if you have Microsoft Office installed on your computer (Mac or PC).